The report calls for multi-agency and cross-jurisdictional efforts to assess urban flood hazards, advance understanding of social impacts, and effectively communicate urban flood risk. 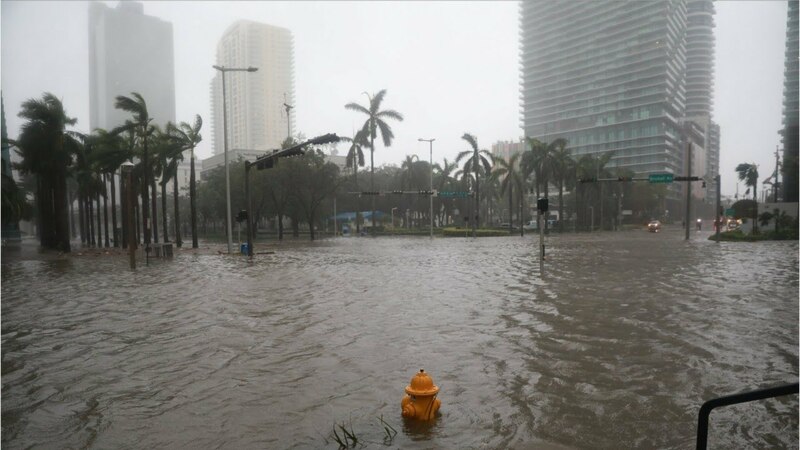 The study — undertaken by the Committee on Urban Flooding in the United States — was sponsored by FEMA. The National Academies of Sciences, Engineering, and Medicine are private, nonprofit institutions that provide independent, objective analysis and advice to the nation to solve complex problems and inform public policy decisions related to science, technology, and medicine. The National Academies operate under an 1863 congressional charter to the National Academy of Sciences, signed by President Lincoln. For more information, visit http://nationalacademies.org. A committee roster follows.